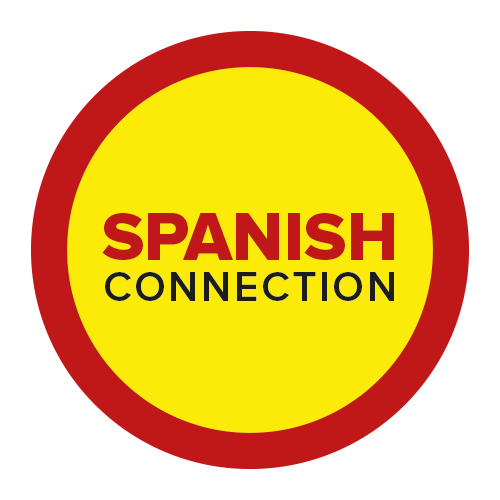 Spanish expressions about lifestyle Spanish language is so rich, and you can feel and see that in its multiple idioms. Spanish people use to love idioms, and we have them in all shapes and forms and for any occasion. I am so excited today, because, we are talking about Spanish expressions today, and as you might know I am all about idioms. Maybe you have already realized that Spanish language use so many expressions, idioms, fixed sentences…we pretty much have an expression for every category/topic you can think of. 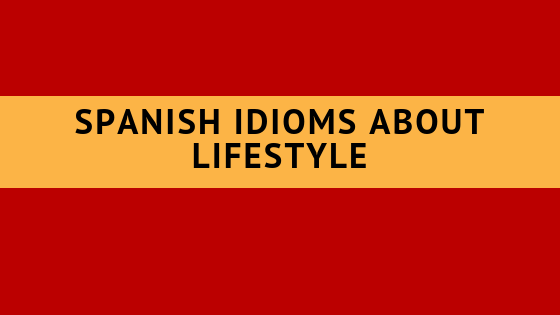 And today’s Spanish expressions are about lifestyle. They both means pretty much the same: to live like a King, to live the good life, so someone who lives comfortably. They enjoy their lifes. To live in style. When someone does not spare on expenses and doesn’t mind to spend money in things they like. Mi vecino heredó mucho dinero de su abuela, y ahora vive a todo tren.-My neighbour inherited a lot of money from his granny, and now he is living in style. Carmen todavía vive con su madre, ella necesita buscar un trabajo, no puede seguir viviendo de fiado- Carmen is still living with her mum, she needs to find a job, she can’t keep living on credit. Jaime es muy suyo, y nunca dice mucho sobre su vida personal – Jaime is his own person and never says much about his personal life. El problema es que muchas personas esperan vivir del cuento-The problem is that lots of people hope to live by their wit. And those are my Spanish expressions about lifestyle in Spanish from me to you 🙂 I hope you enjoyed them and now…It is time for you to start practice, so what better moment than now? Leave a comment below using one of the sentences that you just learned.